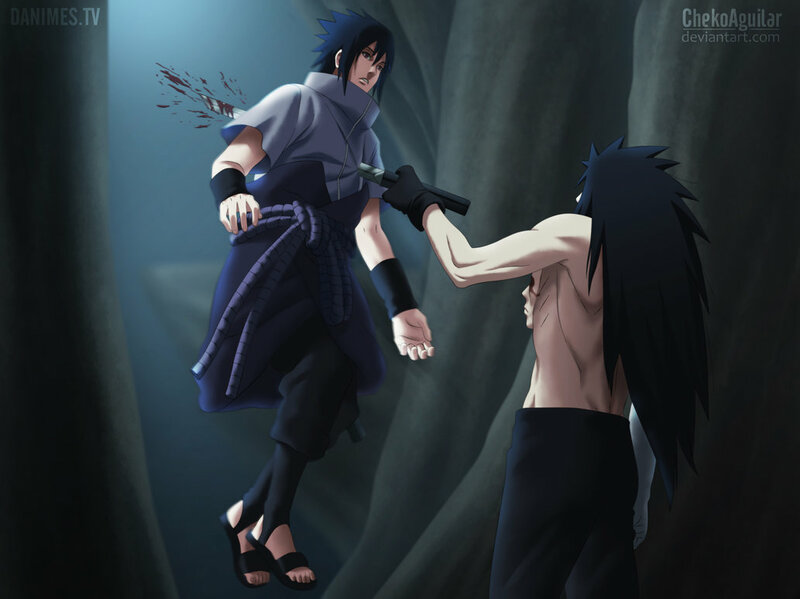 *Sasuke v/s Madara*. dedicated to all Madara Uchiha fans. HD Wallpaper and background images in the Madara Uchiha club tagged: photo naruto shippuden anime madara uchiha sasuke. This Madara Uchiha photo might contain well dressed person, suit, pants suit, pantsuit, business suit, sign, poster, text, and chalkboard.